WILLEMSTAD - The Prime Minister of Curaçao Hensley Koeiman and his government resigned today. The Prime Minister also called for an early election. The opposition parties declared that they have the necessary support to form a new government with the MFK as the ruling party. 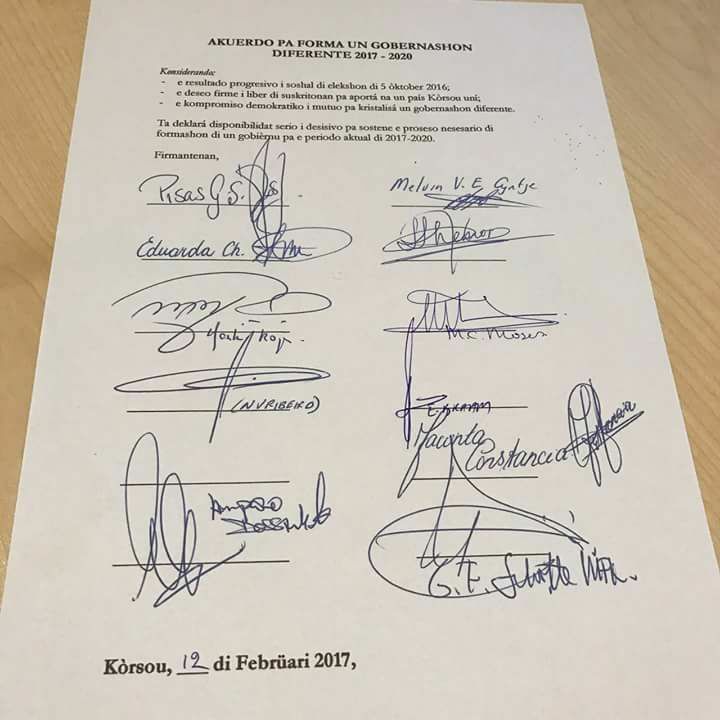 These parties already signed a declaration showing their willingness to form a government but this was rejected. Elections will be on April 28.